Screw compactors are described by characteristics such as bearings and lubrication, guarding - hinges and mesh viewing panels. Complete this electronic spreadsheet to ensure that your Screw compactors product information meets the requirements of Level 2 BIM. This is important as it will enable your customers to select, specify and use your products within the BIM environment. Once you have completed this template you can host it on your own website or distribute it to your customers. Please note that we do not host completed product data templates within the BIM Toolkit. 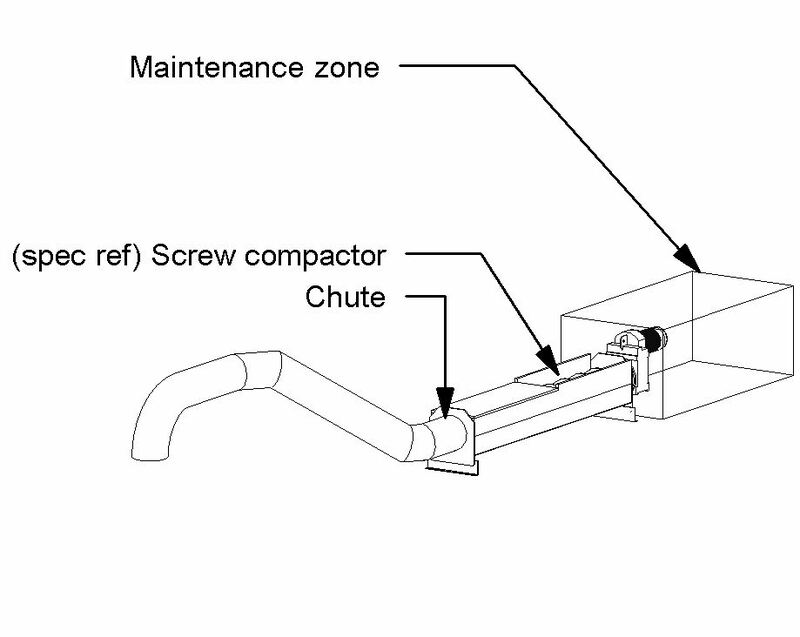 The above illustrations are for Screw compactors from the NBS section Wastewater screenings treatment products. This is indicative of the LOD requirements for Screw compactors. 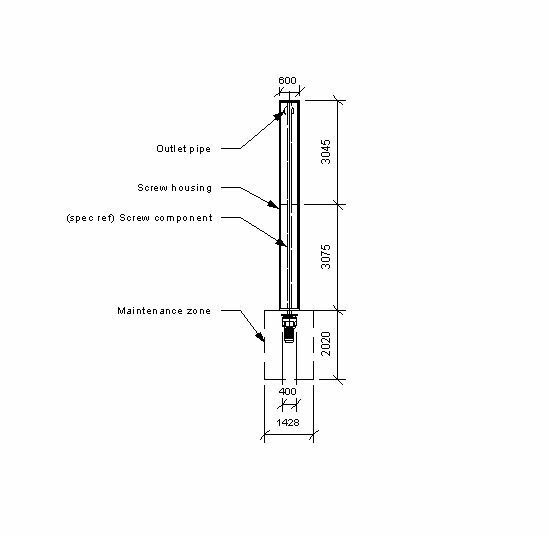 The above illustration is for Screw compactors from the NBS section Wastewater screenings treatment products. This is indicative of the LOD requirements for Screw compactors. Manufacturer The Manufacturer of the Screw compactors. Standard The Standard of the Screw compactors. Bearings and Lubrication The Bearings and Lubrication of the Screw compactors. Bearings and Lubrication - Requirements for split type bearings The Bearings and Lubrication - Requirements for split type bearings of the Screw compactors. Bearings and Lubrication - Method of bearing re-greasing The Bearings and Lubrication - Method of bearing re-greasing of the Screw compactors. Bearings and Lubrication - Durability of auto grease dispensers The Bearings and Lubrication - Durability of auto grease dispensers of the Screw compactors. Guarding - hinges The Guarding - hinges of the Screw compactors. Mesh viewing panels The Mesh viewing panels of the Screw compactors. Transportation zone The Transportation zone of the Screw compactors. Transportation zone - Nominal diameter The Transportation zone - Nominal diameter of the Screw compactors. 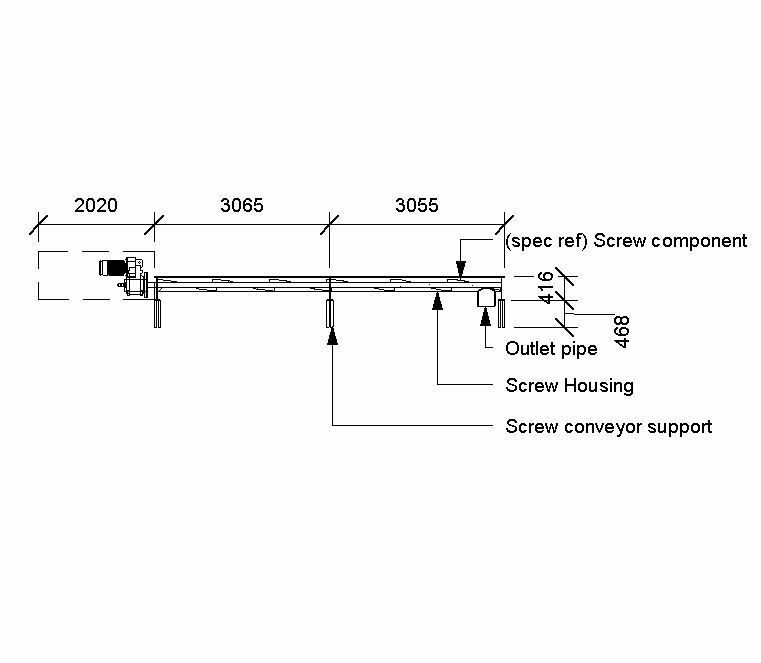 Transportation zone - Nominal length The Transportation zone - Nominal length of the Screw compactors. Transportation zone - Inclination (degrees from horizontal) The Transportation zone - Inclination (degrees from horizontal) of the Screw compactors. Transportation zone - Conveyor The Transportation zone - Conveyor of the Screw compactors. Transportation zone - Brushes The Transportation zone - Brushes of the Screw compactors. Spray bar The Spray bar of the Screw compactors. Spray bar - Washwater supply pressure The Spray bar - Washwater supply pressure of the Screw compactors. 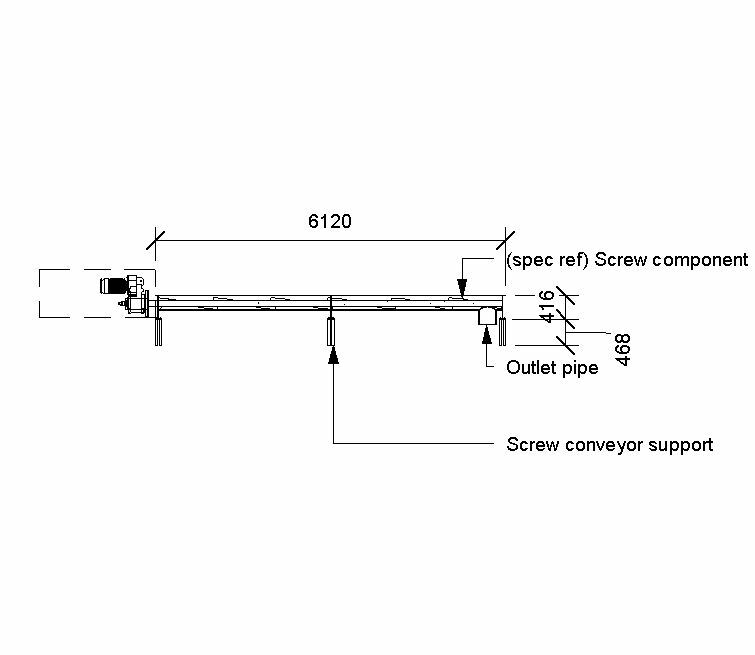 Spray bar - Washwater flow rate The Spray bar - Washwater flow rate of the Screw compactors. Spray bar - Type of washwater The Spray bar - Type of washwater of the Screw compactors. Spray bar - Valve type The Spray bar - Valve type of the Screw compactors. Motor The Motor of the Screw compactors. Motor - Power The Motor - Power of the Screw compactors. Motor - Supply voltage The Motor - Supply voltage of the Screw compactors. Motor - Nominal frequency The Motor - Nominal frequency of the Screw compactors. Motor - Direction of rotation The Motor - Direction of rotation of the Screw compactors. Motor - Required motor efficiency The Motor - Required motor efficiency of the Screw compactors. Motor - Temperature rise limit The Motor - Temperature rise limit of the Screw compactors. Motor - Terminal boxes The Motor - Terminal boxes of the Screw compactors. Motor - Terminal boxes - Cable details The Motor - Terminal boxes - Cable details of the Screw compactors. Motor - Anti-condensation heaters voltage The Motor - Anti-condensation heaters voltage of the Screw compactors. Motor - Mounting arrangements The Motor - Mounting arrangements of the Screw compactors. Motor - Type of motor protection The Motor - Type of motor protection of the Screw compactors. Motor - Gas group The Motor - Gas group of the Screw compactors. Motor - Temperature class The Motor - Temperature class of the Screw compactors. Motor - Ingress protection (minimum) The Motor - Ingress protection (minimum) of the Screw compactors. Compaction zone The Compaction zone of the Screw compactors. Compaction zone - Nominal diameter The Compaction zone - Nominal diameter of the Screw compactors. 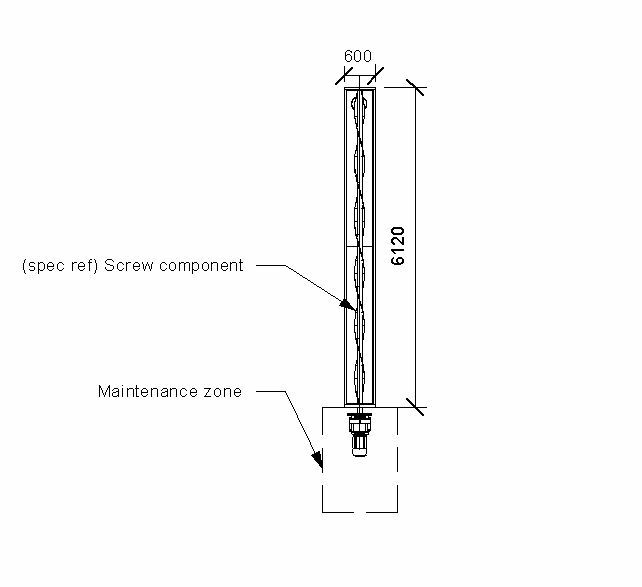 Compaction zone - Nominal length The Compaction zone - Nominal length of the Screw compactors. Compaction zone - Inclination (degrees from horizontal) The Compaction zone - Inclination (degrees from horizontal) of the Screw compactors. 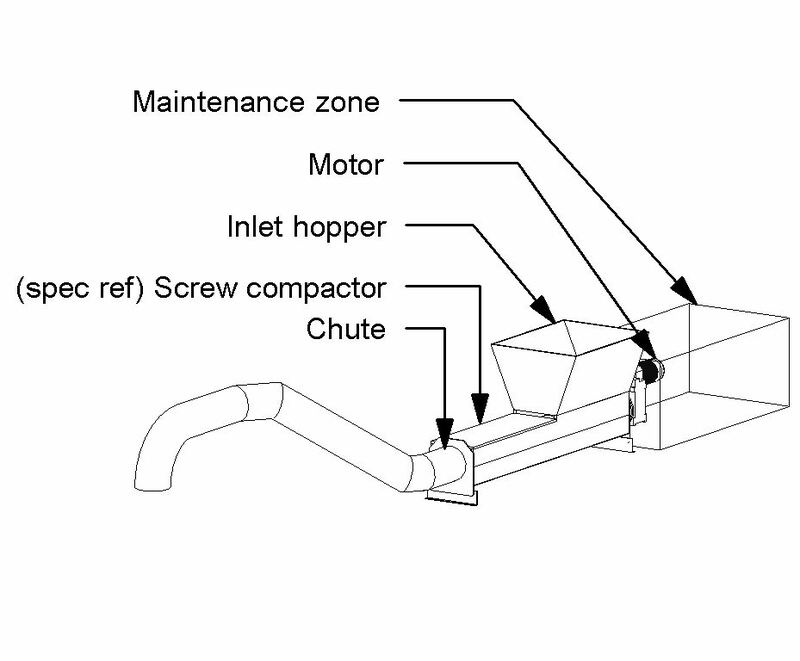 Compaction zone - Method of compaction The Compaction zone - Method of compaction of the Screw compactors. Materials The Materials of the Screw compactors. 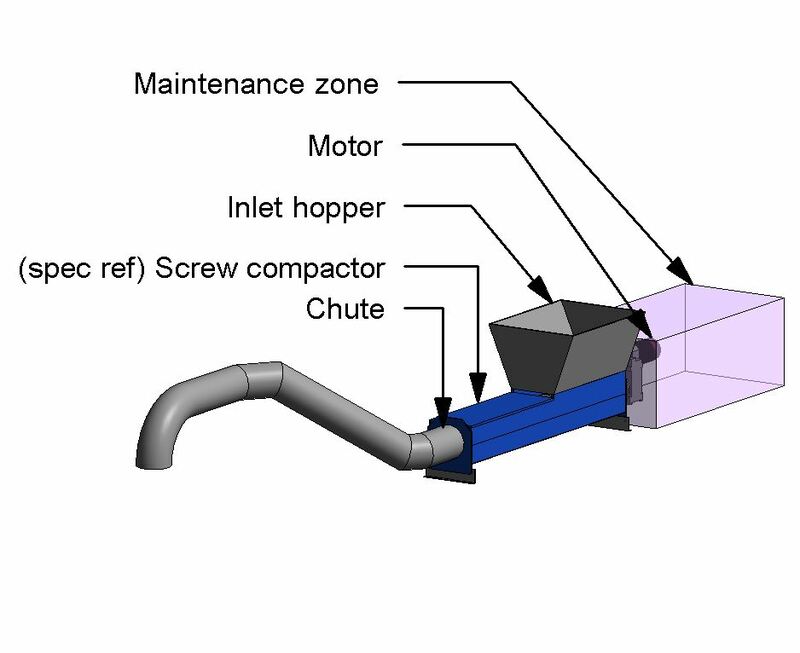 Materials - Sheet steel components (housing) The Materials - Sheet steel components (housing) of the Screw compactors. Materials - Screw and spiral The Materials - Screw and spiral of the Screw compactors. Materials - Wear plate and liner The Materials - Wear plate and liner of the Screw compactors. Materials - Pipework and nozzle The Materials - Pipework and nozzle of the Screw compactors. Materials - Spray bar and nozzle The Materials - Spray bar and nozzle of the Screw compactors. Materials - Resistance tube The Materials - Resistance tube of the Screw compactors. Minimum temperature for frost protection design The Minimum temperature for frost protection design of the Screw compactors. Special theft protection measures The Special theft protection measures of the Screw compactors. O&M manual specification The O&M manual specification of the Screw compactors.